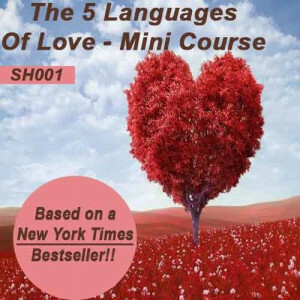 This mini-course takes approximately 4-6 hours to complete and covers the middle six chapters of the New York Times bestseller “The Five Love Languages” by Dr. Gary Chapman, which can be purchased via our online bookstore. Amazon has a Kindle version available here. Please be sure to purchase the book prior to beginning this course for maximum benefit. 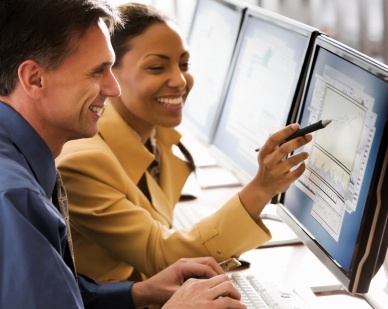 Just as a college class often teaches from one main textbook, this online course teaches from one text. 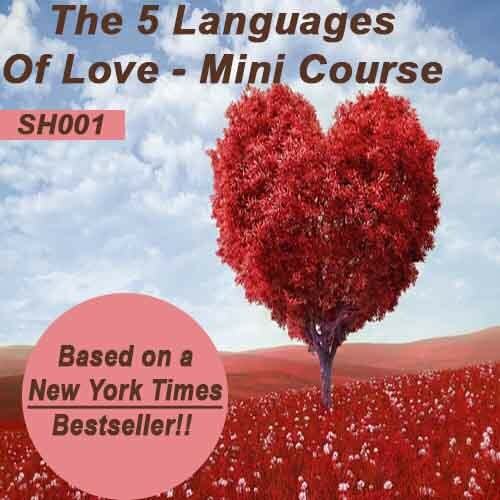 This mini-course focuses on the five love languages and helps you discover your primary love language. Our longer course, which covers the entire book, can be purchased here.